With the weather warming up and Winter finally gone, I started taking my daily walks with a couple of girlfriends again. Not only does this give us time to catch up and chat with one another, but it's been a good type of exercise throughout this pregnancy. I still have about three more months before baby number three is here and in the mean time I'll be enjoying the nice weather and fresh air with a walk. Taking walks can sometimes be uncomfortable when you're not wearing the appropriate clothes or shoes. That's why I was pretty excited when I received the New Balance 711 Cush+ Shoes. I'm a huge fan of their brand because from my past experience with their shoes, they last for years and are just 100% comfortable. 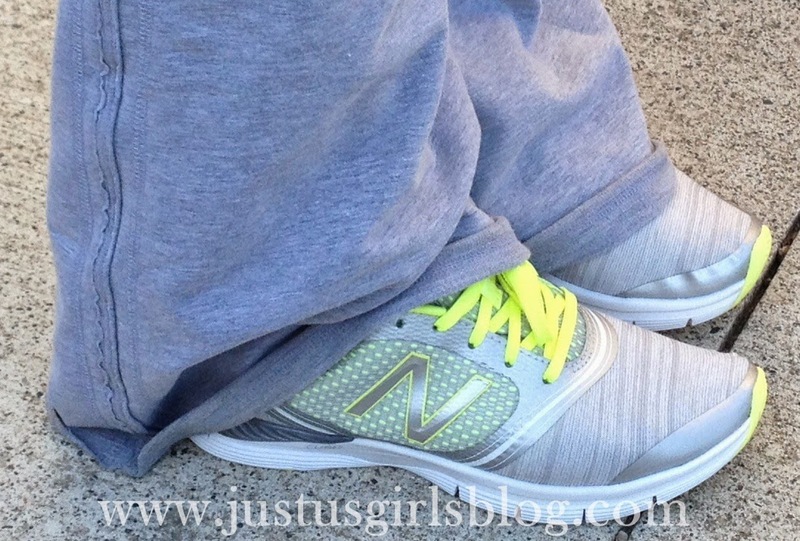 Not only am I a huge fan of New Balance shoes, but my hubby is also. His favorite pair of shoes for over the last five years has been the same pair of New Balance shoes I bought him when we were out shopping in the states. Even though I've bought him other shoes, he still returns to wearing his good old New Balance Shoes because they're still that comfy for him. What I love most about the 711 Cush+ shoes was that as soon as I put them on they made my feet feel both comfortable and supportive. There was definitely a nice cushion there to help my feet relax as I took my first walk around the block in these shoes and they allowed me to move freely thanks to the Forefoot Flex Grooves. The New Balance 711 is designed specifically for women and comes in a few various vibrant colors, grey with yellow, black with purple, black with pink, watermelon with pink, grey with turquoise and yellow and magnet with light blue and pink. They're great for those of us who have multiple tasks to accomplish throughout the day. From exercising at the gym, to walking around shopping at the mall, running errands or taking walks around your neighborhood, these shoes are made to give you complete comfort no matter what your day may be like. The 711 also features CUSH+ in the midsole, that gives your feet an ultra soft cushioning for all day comfort along with Minimal Upper Construction which ensures that your shoes will be a great fit with flexibility for your feet that will last all day long. This shoe also offers a combination of both visual technology and comfort, that allows for high performance at an incredible value. These would definitely be a great gift this year for Mother's Day. What mom wouldn't want a new pair of shoes that's great on her feet for walks, exercise and outdoor activities, especially with Summer being around the corner. Disclosure: All opinions are my own. 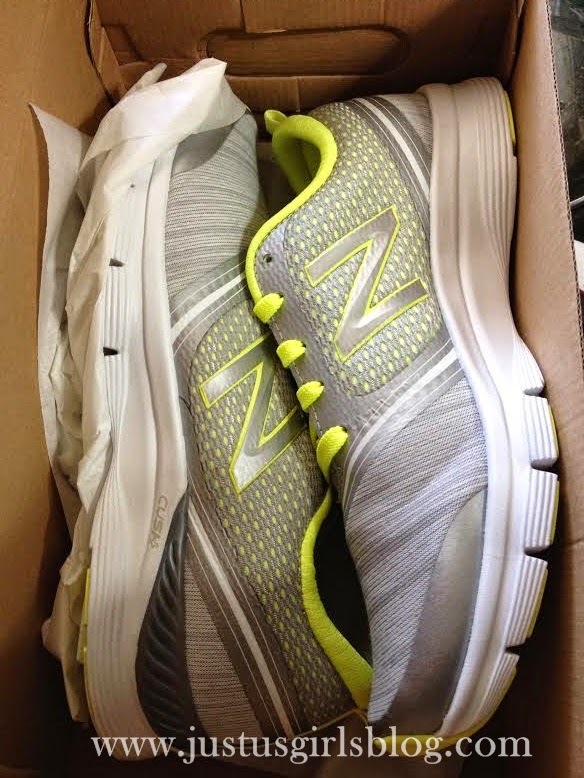 I received a pair of New Balance Shoes at no cost for the purpose of this review. No other compensation was received.